orthodontics | It's the Pitts! We sure had a great time with the 2008 Great Pumpkin Contest! Let’s do it again next year! We were fortunate enough to have Ron Percival, KTVN morning weather man, be our guest judge. You might notice that he is sporting some Pitts handiwork along with Damon brackets. 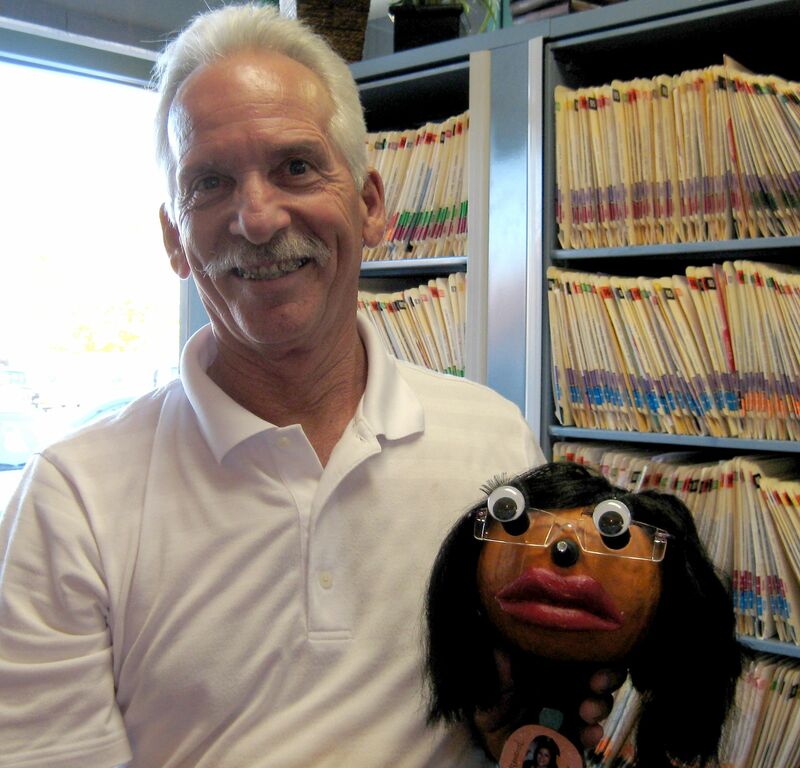 Here’s Ron with his pick for the best overall winner from Dr. Amaral’s office. Dr. Amaral’s office and four other lucky offices won lunch for the entire staff. Ron Percival and the "Overall Winner"